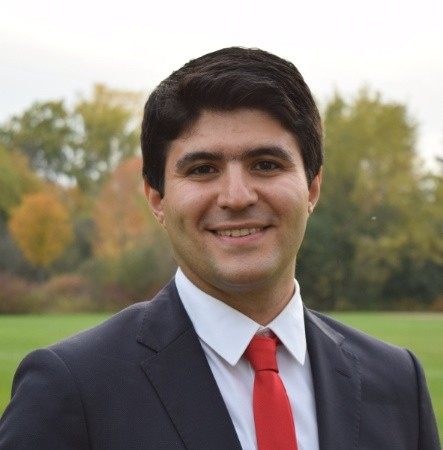 Mohammadreza (Reza) Faieghi, is a postdoctoral fellow at Toronto Rehabilitation Institute. He holds a Ph.D. degree in Biomedical Engineering from The University of Western Ontario. He is currently working with Dr. Andrea Iaboni to monitor the health status of people with dementia using Artificial Intelligence (AI). Working on cruise control and energy management system of smart vehicles at Smart Hybrid and Electric Vehicles Systems Lab at University of Waterloo, Waterloo, ON, Canada.